Big Ideas for Little Hands: Back to School Giveaway! Happy Back to School Season! It’s that frantic yet exciting time of the year again! 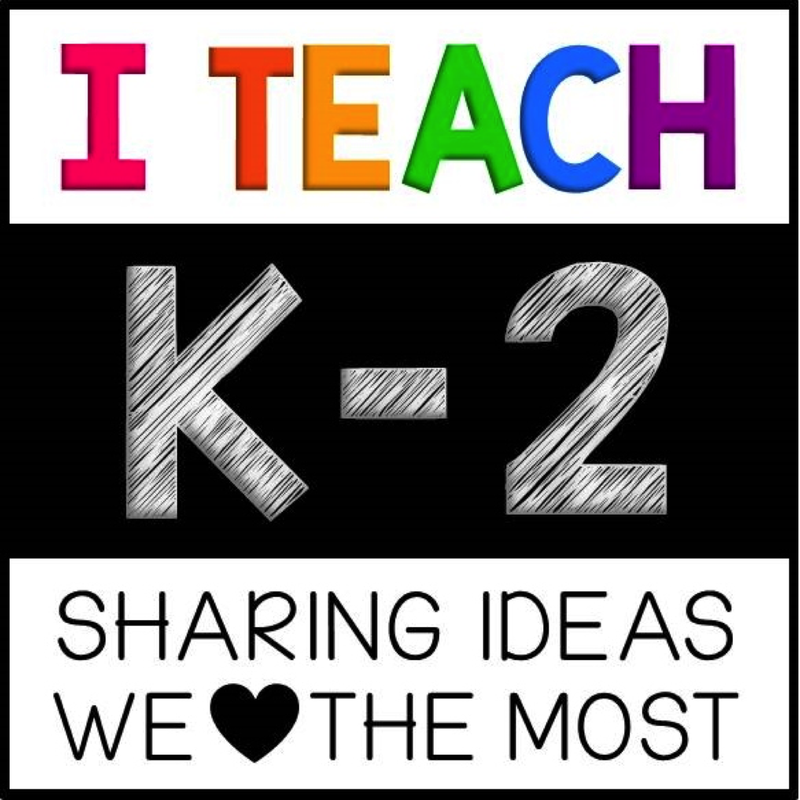 Getting your classroom ready, organizing a million papers, and preparing for a new group of kiddos to love on for the year. As teacher-authors, we are so grateful that you allow us to be a part of your classrooms and lives and want to give you a big virtual hug in the form of a giveaway. We know that teachers can use a little bit of extra love this time of year, and I have teamed up with some amazing teacher-authors to show one lucky teacher LOTS of love with a pair of the brightest and most comfy teacher shoes ever, a pair of Tieks! 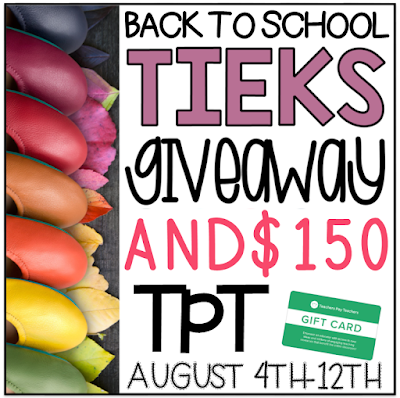 AND a $150 gift card to Teachers Pay Teacher to use to keep your sanity in the upcoming year! You can enter the giveaway up to 41 times!!! I'm not kidding! Enter now in the Rafflecopter below! Best of luck! Entry: Use the Rafflecopter below to enter! 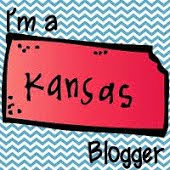 The giveaway runs August 4th-August 12th. The winner will be announced and contacted on August 13th. Co-Hosts: A special thank you to Tina Peyerl, Social Studies Success, Primary Fairy Tales, Elementary Me – I Heart Teaching, Pocketful of Centers, PrintablePrompts, Elementary Island, Kindergarten Rocks, Tara Hardink – My First Grade Zoo, Lindsey’s Classroom Creations, Rainbow City Learning, Read Write Teach ELA, Little House Lessons, Primary Planet by Hilary Gard, Kadeen Teaches, Bethany McClure – Teaching for Fun, The Primary Post, Kim Hauer, Teaching in My Flip Flops, Mrs. Richard EE Resources, Elementary at HEART , Firstieland , Learning Inspired , Primary on the Prowl , Littlesandlit , Teach Without Tears , Sparkle in Second , Learning with MAI , 1stgradefireworks , The Resourceful Apple , Kinderbrations , Bilingual Teach and Tell Us , Teach Love Autism, KooKoo Kindergarten, Learning and Loving It – Andrea Rodriguez, Southern Drawl, Julie Davis – Big Ideas for Little Hands , Anchored in Reading, and A Library and Garden for participating in this fabulous teacher giveaway! 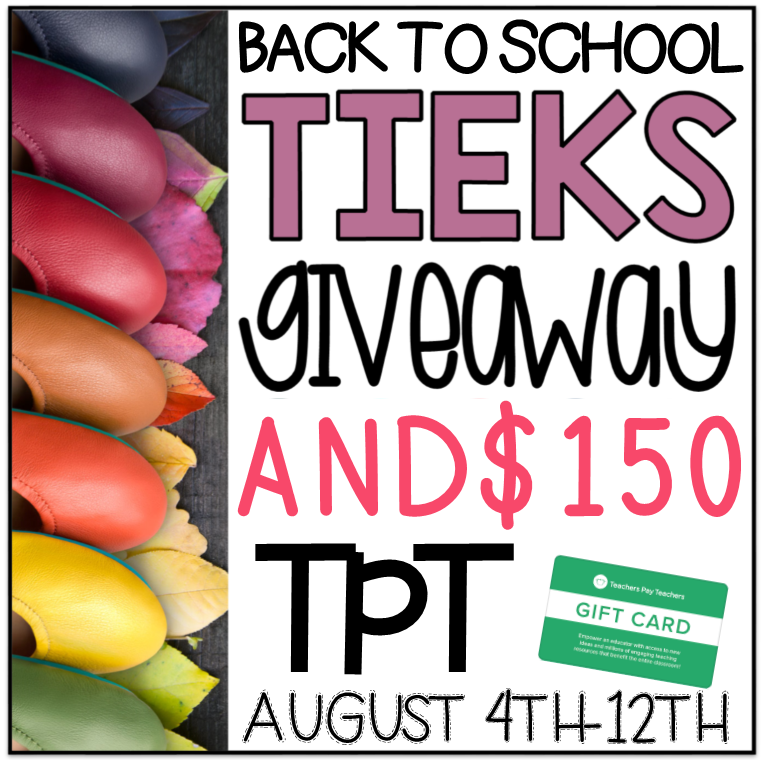 Be sure to check out their TPT stores!